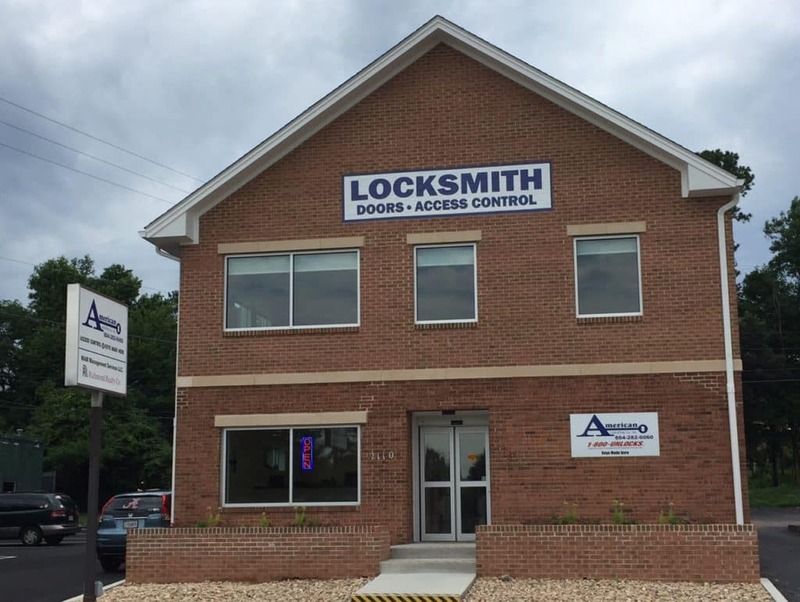 American Lock & Key has been loyally serving the city of Richmond, Virginia and many surrounding areas for over 30 years. 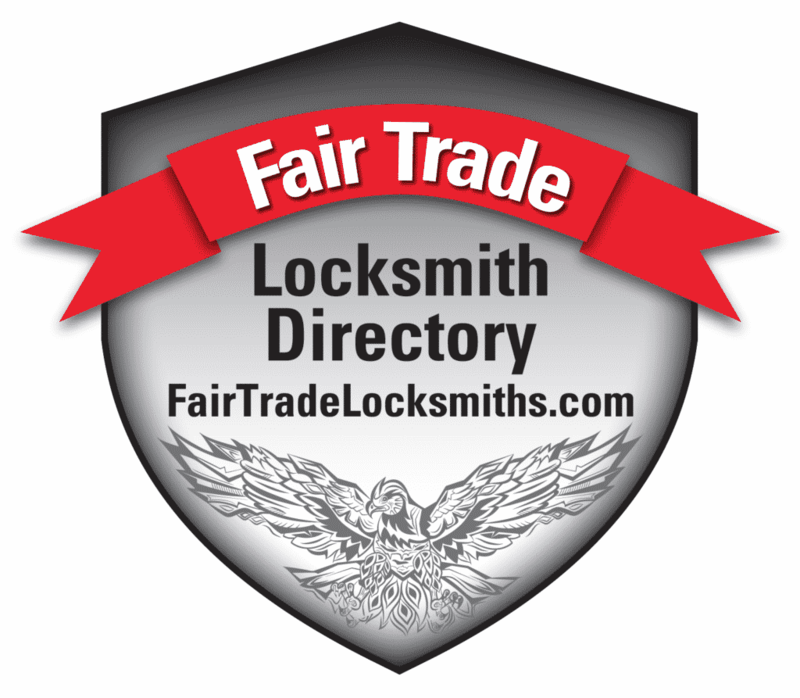 We are also featured and verified by 1800unlocks.com. See our local profile here! We also service Midlothian, Rockville, Chesterfield, Glen Allen, Goochland, Henrico, Mechanicsville and Richmond. American Lock & Key in Richmond, VA understands the need for top security, so we are dedicated to delivering affordable and reliable locksmith and security services in the Richmond and surrounding areas. 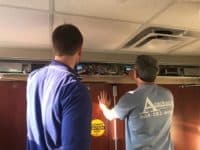 We are a unique locksmith company that offers a huge array of products and services. We take pride in our work and it shows! We offer 24/7 locksmith services because we realize that being locked out of your home or car at night can be more dangerous than during the day. 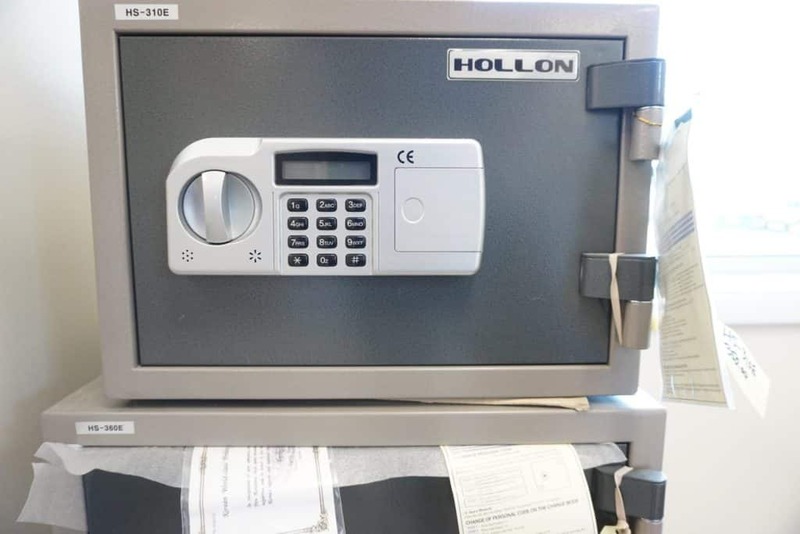 Once dispatched, an experienced locksmith will arrive with all of the necessary equipment to resolve your lock-out issue, which they will do in a timely and professional manner. If you are locked out, call us now at 804-282-6060. Read more about American Lock & Key at our mobile friendly site here: alkrva.com. 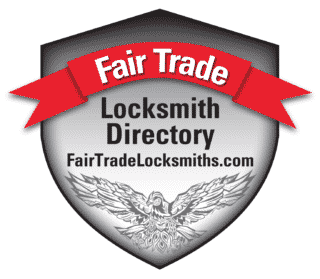 We are a Locksmith in Richmond and have locksmith coupons, locksmith offers, interesting FAQ’s and more! 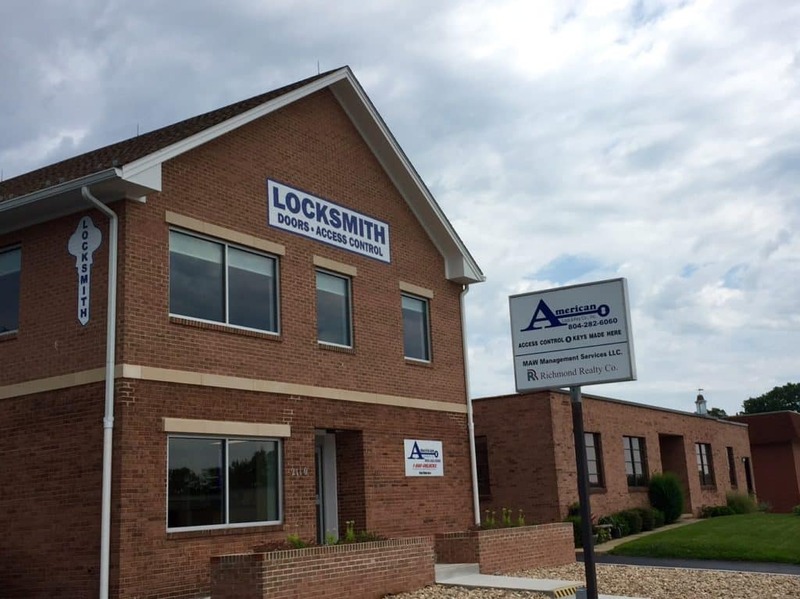 We have a Real Physical Locksmith Location! Visit Us Today!